Step 1 In a small saucepan, combine the vinegar, soy sauce, sugar and chile flakes and bring to a boil over high heat, stirring once or twice. Remove from heat and set aside to cool. This makes about 3/4 cup sauce, more than is needed for the remainder of the recipe; the sauce will keep for up to 2 weeks, refrigerated. In Recipes-list.com we have selected the most viewed recipes from category - . Enjoy the best recipes specially selected for you! 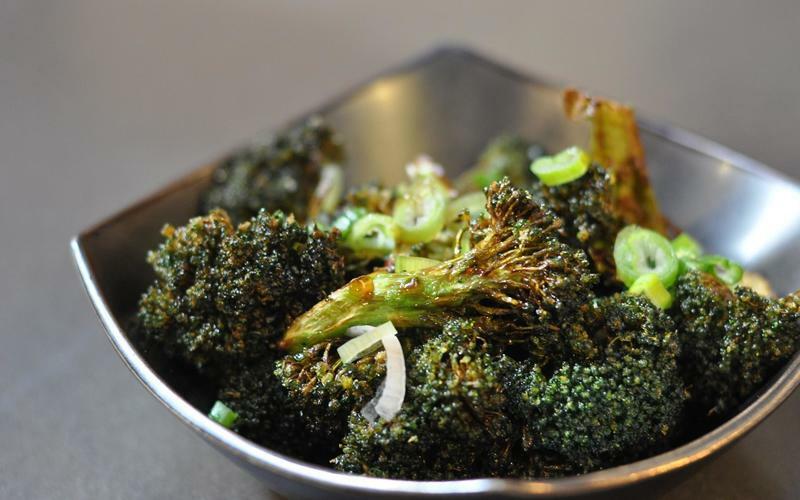 Ramen Hood's fried broccoli is the right choice that will satisfy all your claims.